A bill to allow outside developers to build a controversial tram and tourist stop at the Confluence has slipped into an eery state of limbo, and its sponsor has gone silent on what his next move will be to push the widely opposed legislation. 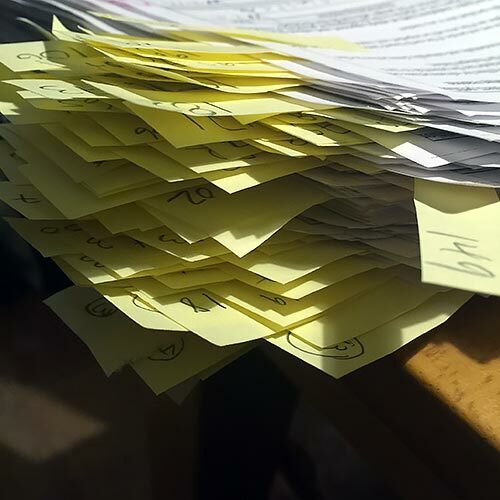 More than 60,000 petition signatures from Navajos and also from worldwide were counted by Navajo officials. Only 131 supported the Grand Canyon Escalade. 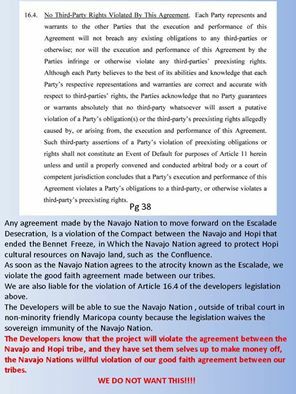 Hopi Chairman Herman Honanie says that if the Navajo Nation approves the Grand Canyon Escalade project, the agreement that sought to resolve longstanding land disputes between the two tribes would be violated. 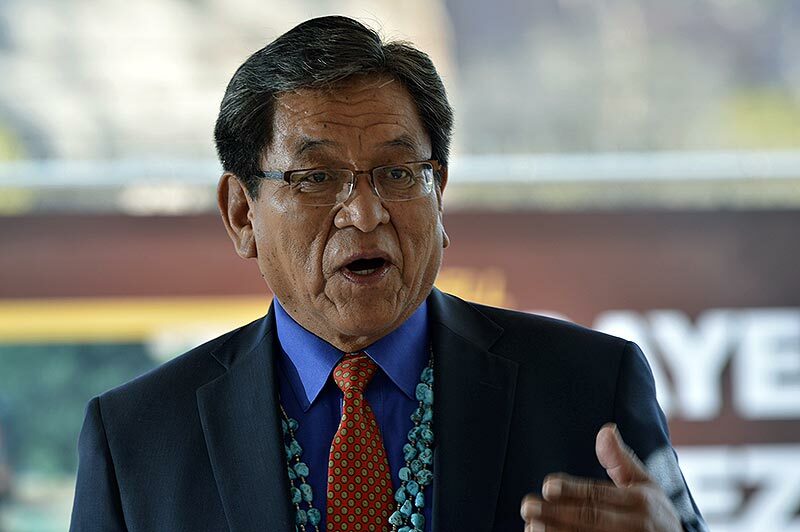 Navajo President Russell Begaye told a Flagstaff newspaper that he continues to oppose the Grand Canyon Escalade bill. A bill that may start the $1 billion Grand Canyon Escalade project at the east rim of the canyon will likely reach the Navajo Nation Council soon. 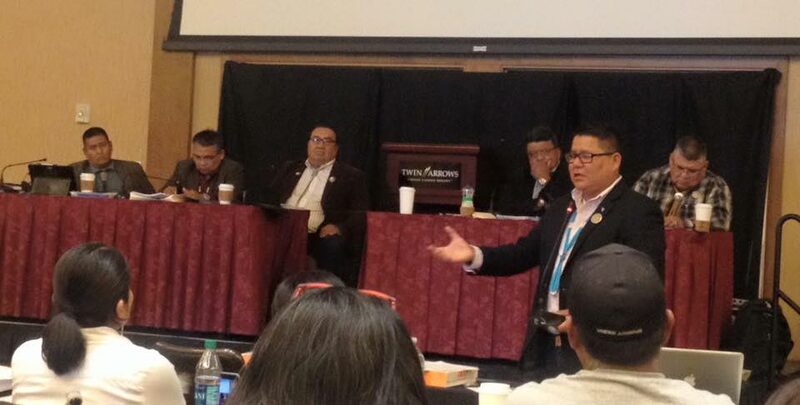 The developers have set themselves up to make money off the looming conflict between the Navajo Nation and Hopi Tribe.